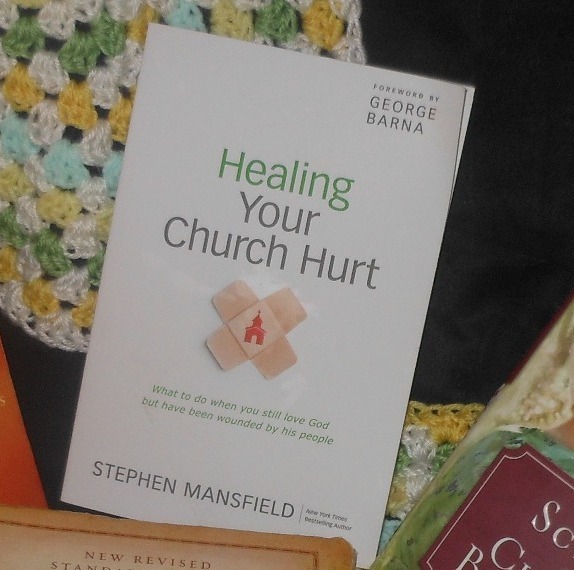 You can win a copy of Healing Your Church Hurt by Stephen Mansfield right here! You can read my review for this book here. It's a really great book. I'm praying that God gives this book to just the right person! 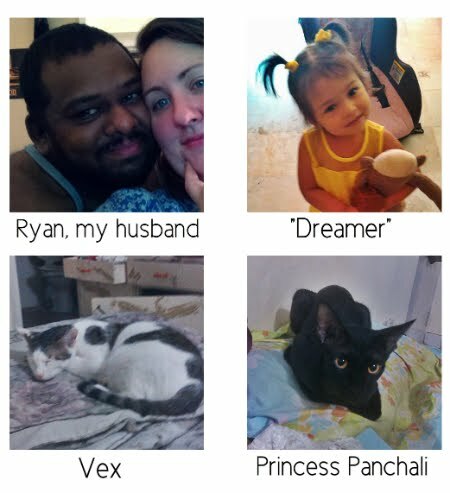 This contest is (sadly) open only to US residents. Sorry, international readers. I still love you.